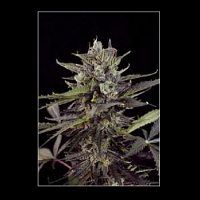 Auto Critical Chronic Feminised is the auto-flowering version of Sumo Seeds' Critical Chronic which has been crossed with a ruderalis plant to produce auto-flowering characteristics. 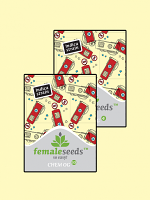 Auto Critical Chronic Feminized Marijuana Seeds by Sumo Seeds: Auto Critical Chronic Feminised is the auto-flowering version of Sumo Seeds' Critical Chronic which has been crossed with a ruderalis plant to produce auto-flowering characteristics. 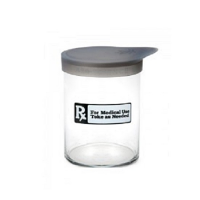 Its genetics are 60% indica with 20% each of sativa and ruderalis. 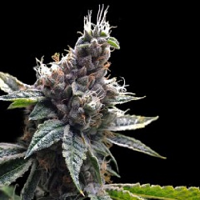 It has a short life-cycle with the flowering phase lasting just 6 - 7 weeks. It can be grown in a wide range of outdoor environments and climates as well as indoors and in a greenhouse. 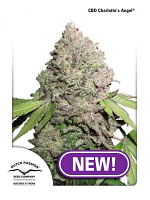 Auto Critical Chronic is a compact plant that reaches a height of approximately 60 - 80cm indoors or between 70 - 110cm outdoors. Yields are quite good, especially for such a compact automatic strain being 300 - 400gr/m2 indoors or 70 - 90gr/plant outdoors. 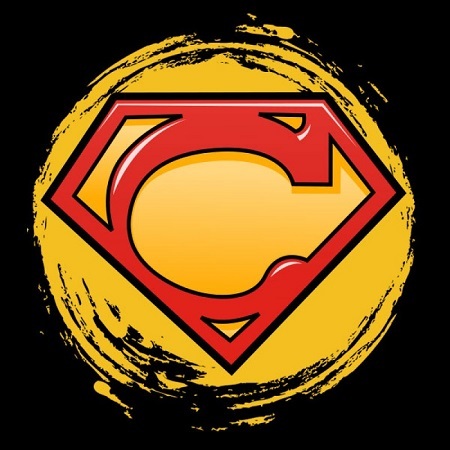 THC production is in the medium range with low CBD. 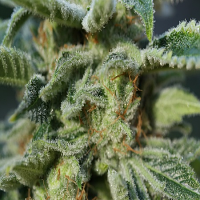 This gives a physical, narcotic body-stone fro buds that have the flavour of woody/pine and citrus fruit.